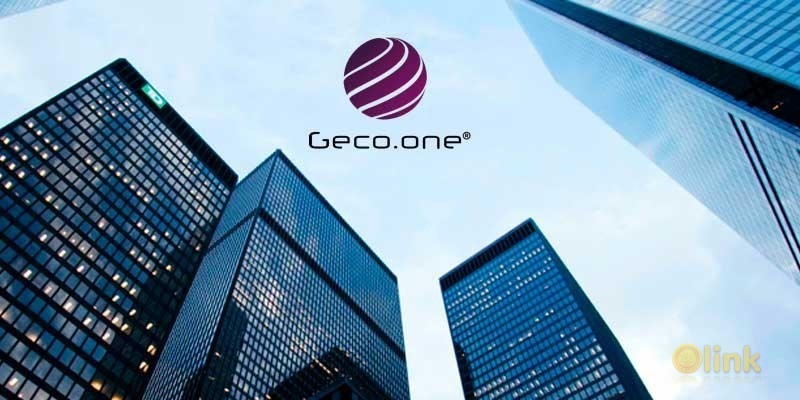 Geco.one is a platform that enables you to securely invest in the cryptocurrency market using the skills and knowledge of experienced traders. Our flagship service called PAMM trading account, allows you to invest in cryptocurrency pairs by entrusting resources to experienced traders as well as providing you with all the tools necessary to become crypto-trader yourself. Imagine giving your money to a trader, so he can make a profit for you when he makes one for himself — introducing PAMM by Geco.one. Use our tools to analyse the history of failures and successes of any trader in a chosen period and a specific area of your interest. 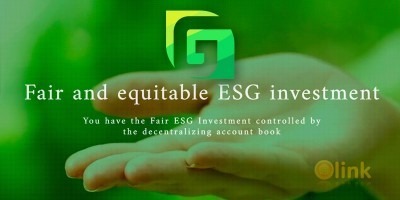 You can choose the trader’s account, and give him the ability to invest your money together with his own. You can stop your investment’s any time you want.